With “ID” system. 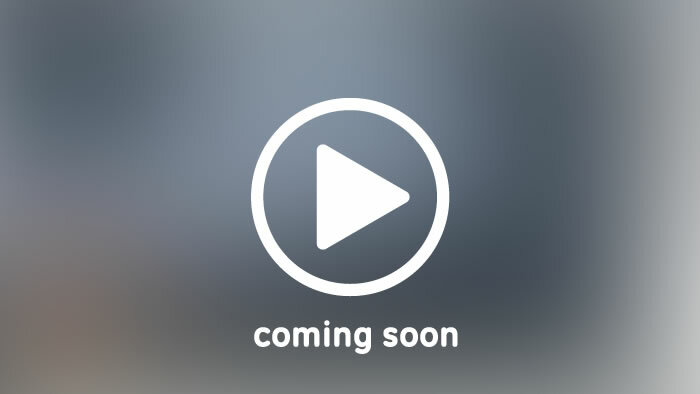 Exclusive by Noto®. 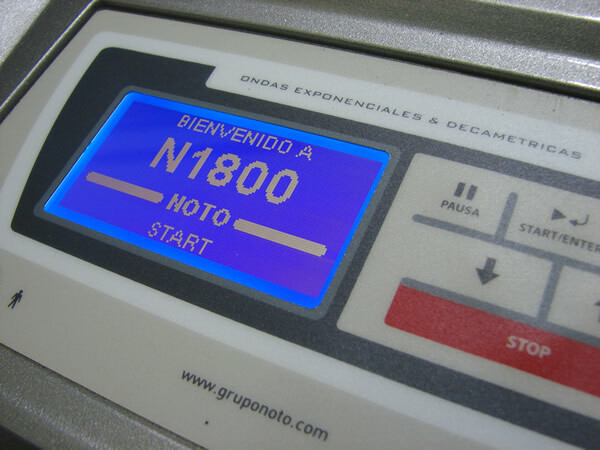 NOTO® developed N 1800®, a device with two highly compatible therapies and excellent results. N 1800® Microdermabrasion (MDA) delivers maximum skin’s exfoliation quality and results. 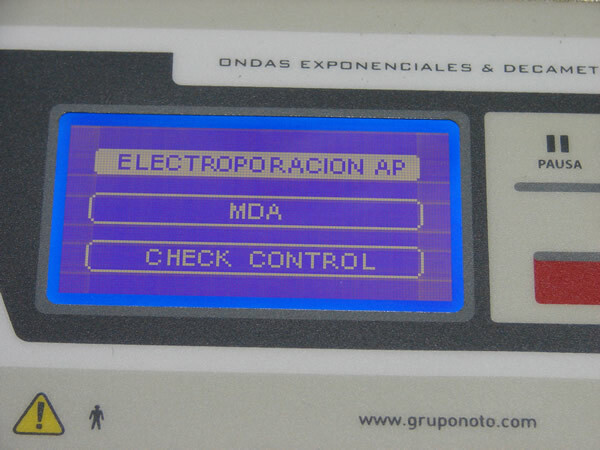 MDA prepares exfoliated surface for Electroporation, with previous selection of the adequate drug or dermocosmetic ingredient. 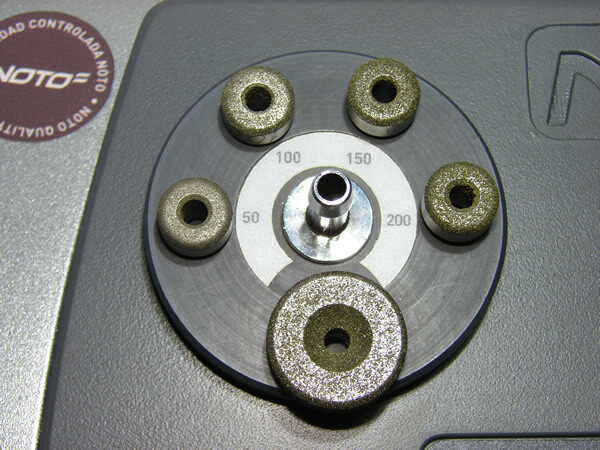 Electroporation is indicated for introducing medical or cosmetic cocktails transcutaneously. 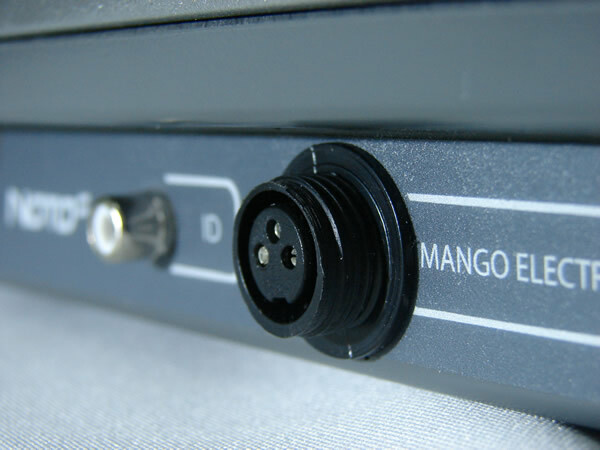 The N 1800® micro-currents are biphasic (faradic), the only pulsed currents compatible with effective ingredients incorporation. 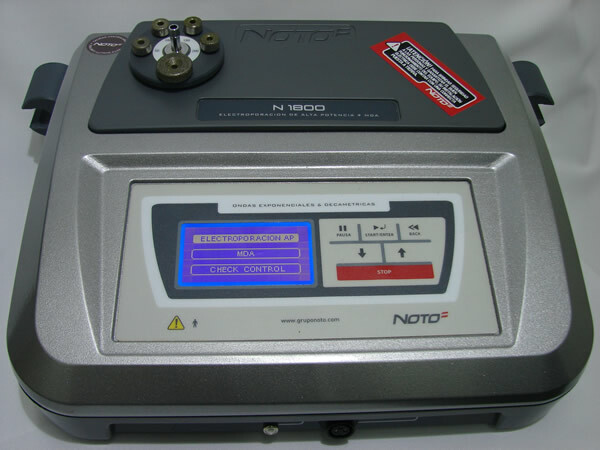 N 1800® is an electroporation device with advanced technology, developed to achieve our clients’ most demanding needs. 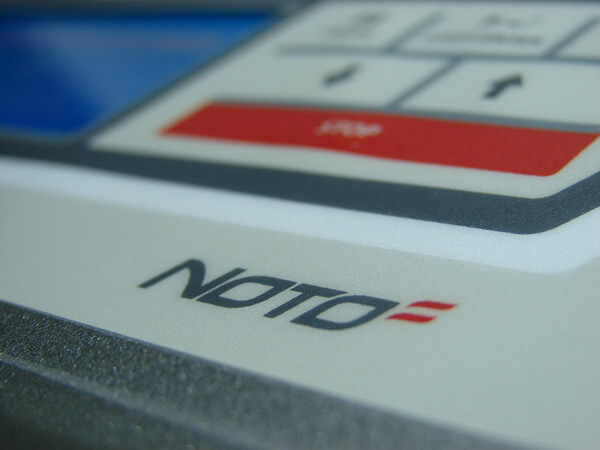 Everything within an unprecedented equipment, not only because of its design but also for its “ID®” system (Impedance Detector) – exclusively developed by NOTO®. ID® smart system reveals to the professional, with a luminous sensor, the accurate patient-electrode link and the correct emission of the selected current – developed by Noto®. This new technology assures treatment safety to professionals. The device comes with a steel ergonomic 45° angle microdermabrasion applicator, granting safe and precise application to the professional. 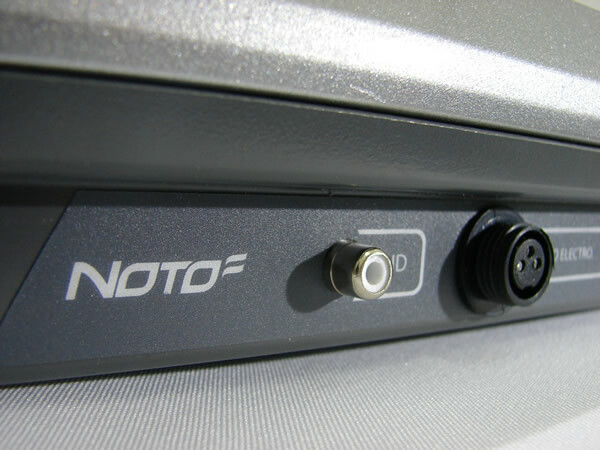 Noto’s 5 diamond tips innovation, one of 22mm diameter and four of 12mm diameter, increases by 20% the abrasion surface. 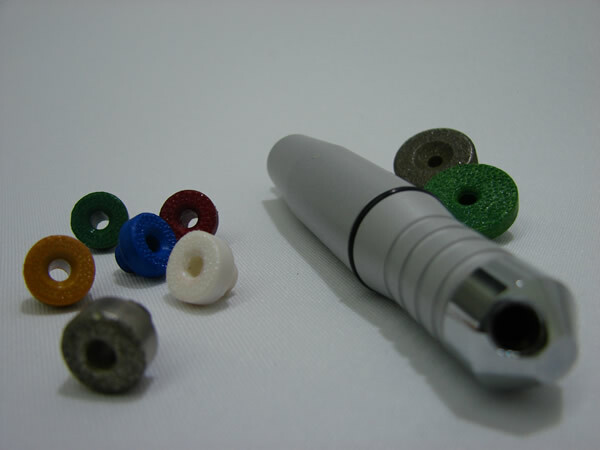 NEW-PEEL® has been recently launched and replaces old diamond silica or tungsten tips. Each NEW-PEEL® is disposable, guarantees biosafety, and risk-free of bacteria, fungi, microorganisms, or cross contamination transference with every patient. 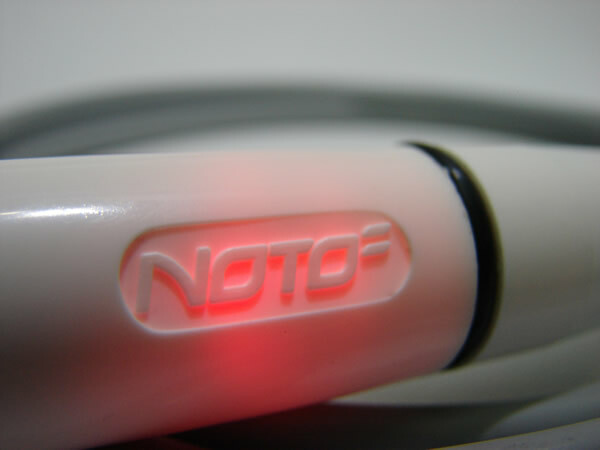 The N 1800® is a device with high-powered pulses. This type of pulsed currents allows transdermic transference of micro or macromolecules greater than 750.000 Dalton (Da). Usage of high-powered currents encompasses more treatments and ingredients than previous technologies or other existent equipments. 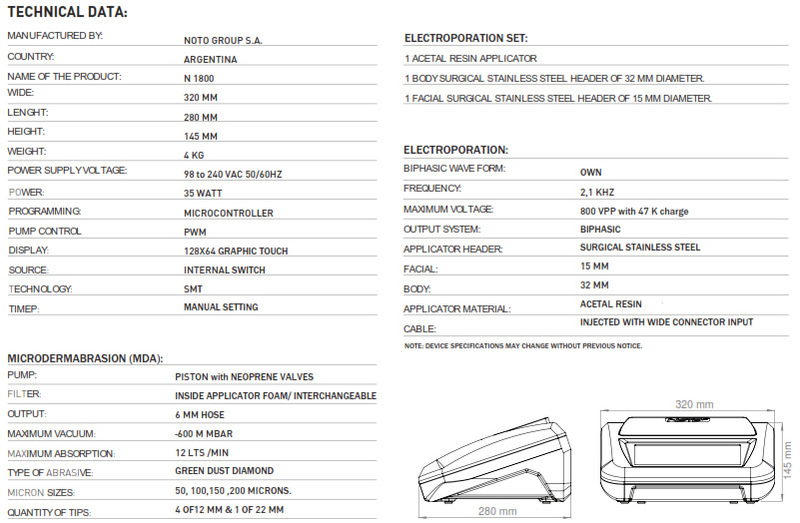 Decametric and Exponential pulsed currents are indicated for facial and body treatments respectively. Selecting the type of pulsed current optimizes the ingredient’s permeability – according to the application area – accomplishing effective and comfortable treatments.